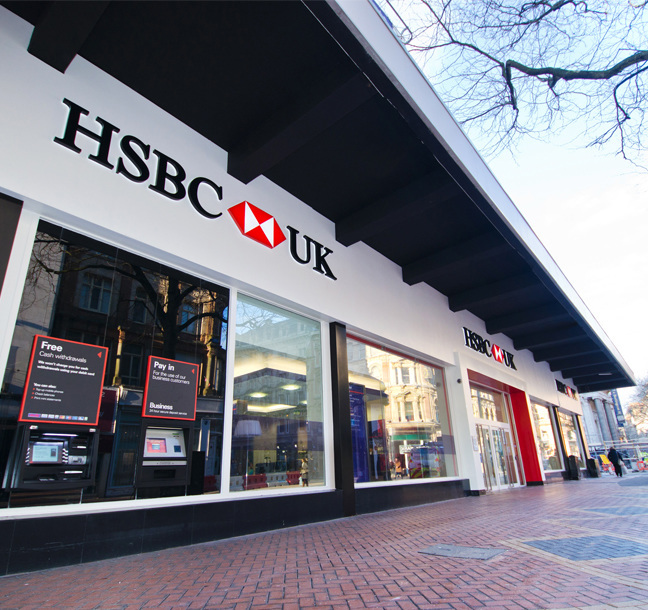 We are proud to have sole responsibility for supplying this major high street bank with conceptual drawings, which ultimately make up HSBC’s global design standards for all in-branch componentry which are globally deployed across the retail network. We now manage a component supply network for the client, which includes our own internal manufacturing, with the right mix of elements produced locally in each market. 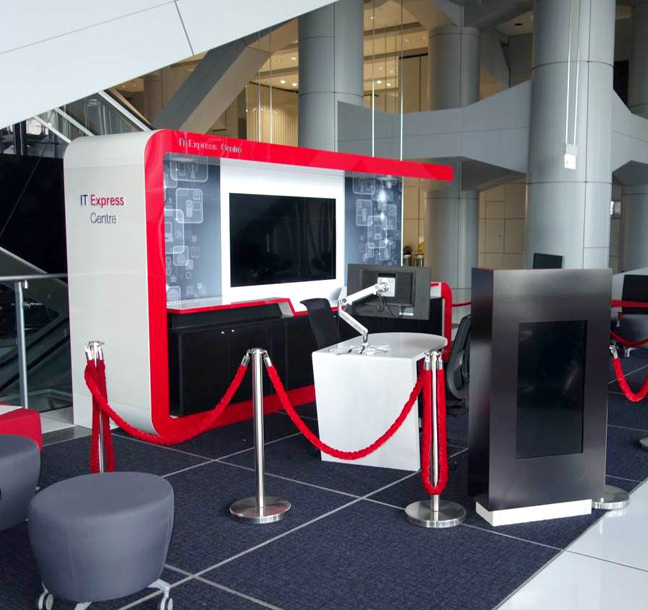 Components designed by the Principle team have included: iPad Desks, Express Banking Centre, Illuminated Graphic Stands and Modular Machine Walls. 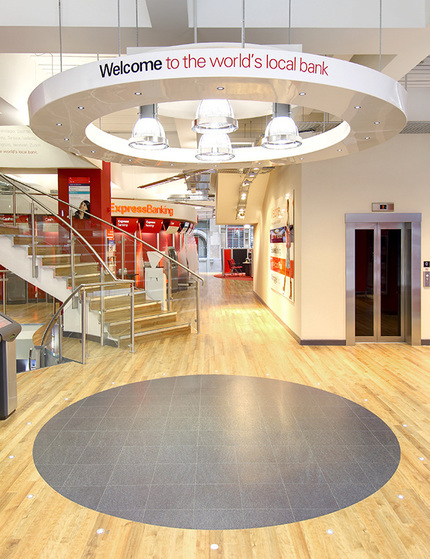 In the last two years we have also designed, manufactured and installed interior and exterior signage throughout the entire HSBC UK branch network, as well as across France and parts of the Global HSBC Network. 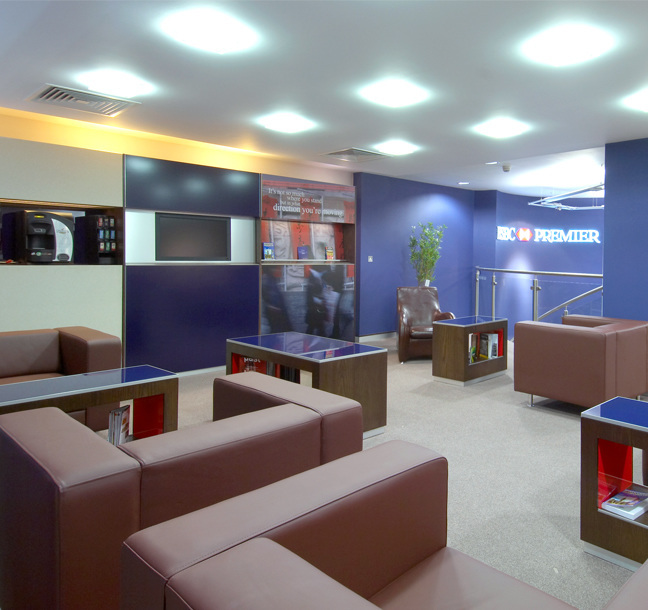 Our aim - as with all our clients - is to manage consistency of their brand, wherever it is implemented around the world.